Top Rent A Car has new online booking discount. We know that the summer is almost over, so we are giving you more for your money. The new car hire discount for booking a car in Bulgaria online is 10% of the rental price. What it means? 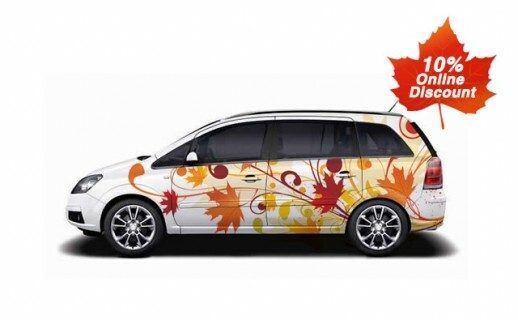 Well you can book brand new car for just 27.00 euro/day (week price). Visit our web site for more information and book your car NOW! Prev:Top Rent A Car always give you the right directions!